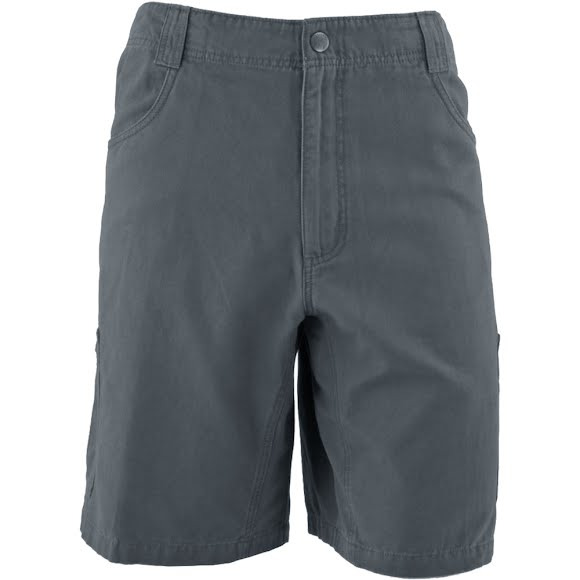 Find Your Outdoors in White Sierra's comfortable Altos Short! Built with durable cotton ottoman faille woven fabric, to prevent tears that occur on the trail, in the woods, or on any adventure. Find Your Outdoors in White Sierra &apos;s comfortable Altos Short! Built with durable cotton ottoman faille woven fabric, to prevent tears that occur on the trail, in the woods, or on any adventure.